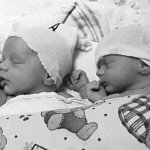 Twins Born at 36 Weeks: Do They Need Special Care? 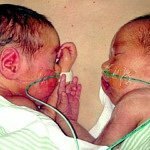 Learn about premature twins born at 36 weeks (35+0 to 35+6 weeks). 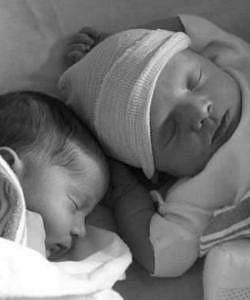 Read stories about preterm twins and how their families are doing. 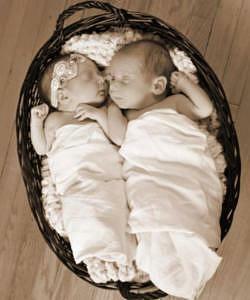 Your twins are considered born preterm if you give birth before 37 weeks of pregnancy is completed (37+0 weeks). 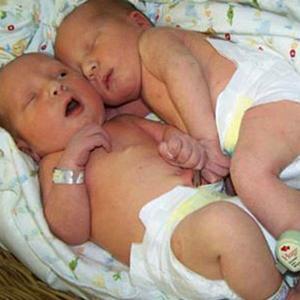 Twins born at 36 weeks are no longer considered born very preterm. 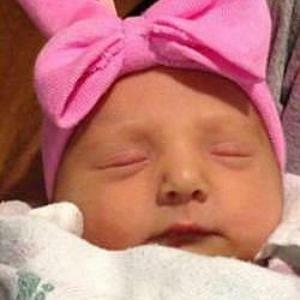 This is according to the World Health Organization (WHO), who subcategories preterm birth based on gestational age. 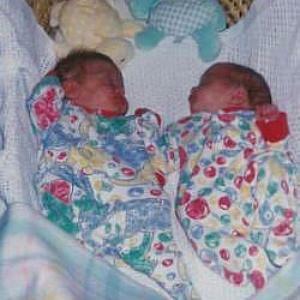 Twins born at 36 weeks are born in the moderate to late preterm category. How will my babies be doing? 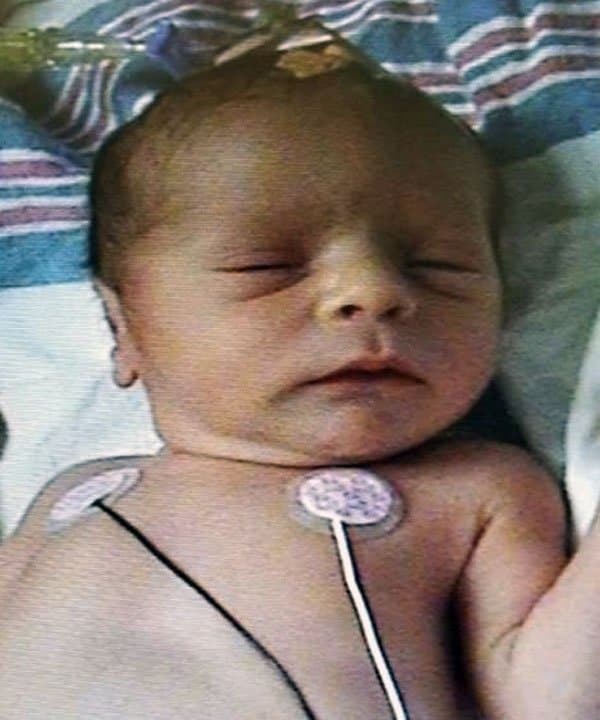 Most babies have mature lungs by now. 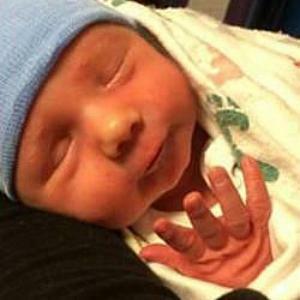 This means that your babies won’t need special help breathing, if they’re born at 36 weeks. 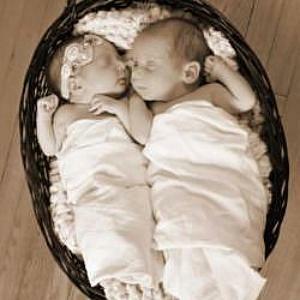 However, since babies develop at different rates, there are exceptions to this. 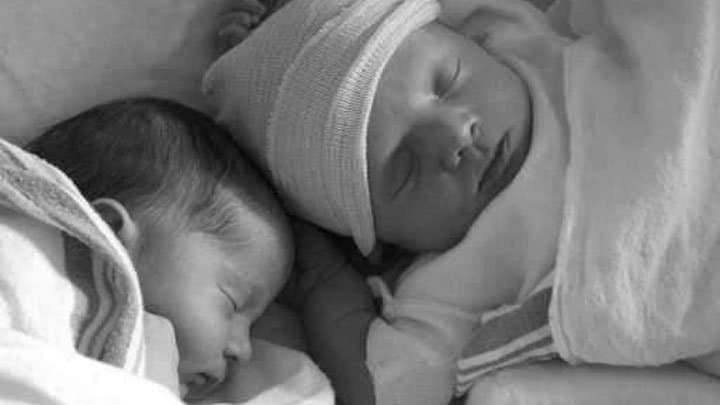 Many twins born at 36 weeks will be able to leave the hospital with their parents without having to stay in the Neonatal Intensive Care Unit (NICU). It depends on how they’re doing physically and whether they’re big enough. They also need to be able to eat on their own – either breastfeeding or bottle feeding. 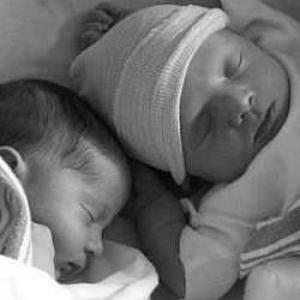 Look at estimated fetal weight charts to learn more about how dichorionic and monochorionic twins grow in the second half of pregnancy. 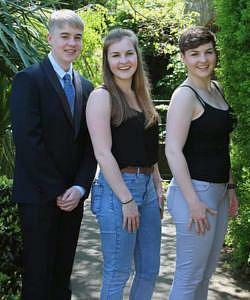 Dichorionic twins have their own placentas. 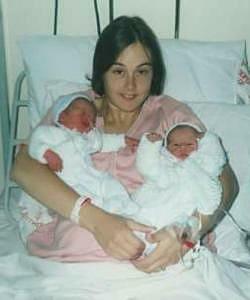 Monochorionic twins share a placenta. When will I be able to breastfeed my babies? 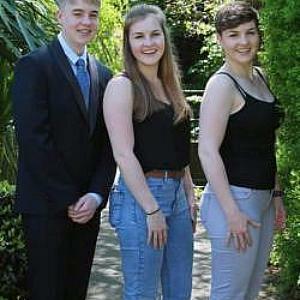 You might be able to breastfeed straightaway. The staff at the hospital should be able to guide you. If you don’t breastfeed in the beginning, it’s important that you start pumping. For the first few days, before your milk comes in, hand expression is often the most effective way to express colostrum. Colostrum is the first milk your breasts produce during pregnancy. If it’s difficult to breastfeed or pump, you might benefit from speaking with a lactation consultant. Ask if there’s a consultant employed at the hospital. 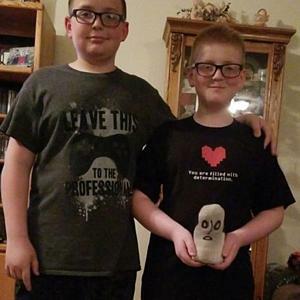 These di-di twin boys were born at 35+0 weeks in 2007. 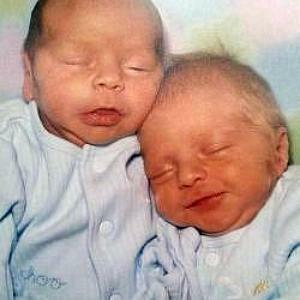 They were 5.5lb (2494 grams) & 5.3lb (2404 grams) at birth. 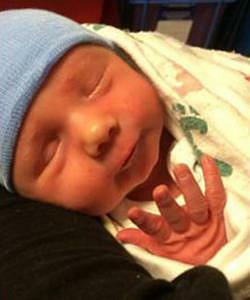 They spent 2 weeks in the NICU – they needed help with temperature and feeding tubes. 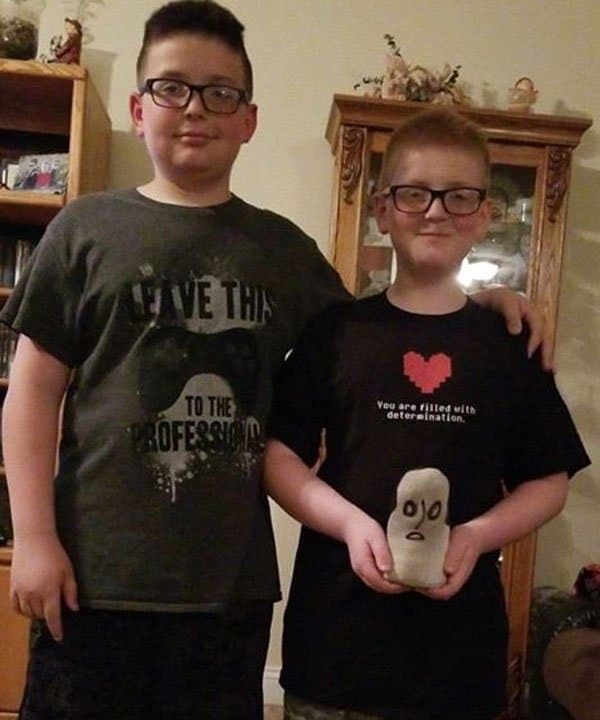 They have no long term issues due to being premature. 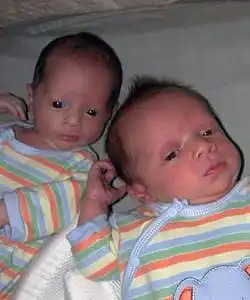 These fraternal boy/girl twins were born at 35+4 weeks. 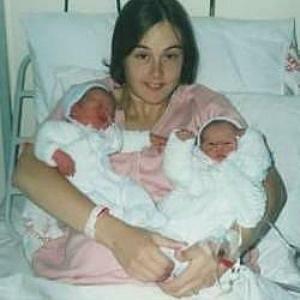 The twin boy was 5lb, 10oz (2551 grams) at birth, and the twin girl was 4lb, 13oz (2182 grams). 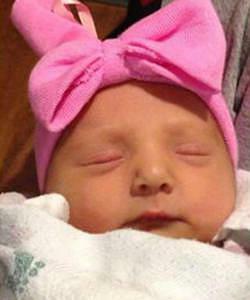 The girl didn’t go to the NICU, but the boy had to for 15 days. 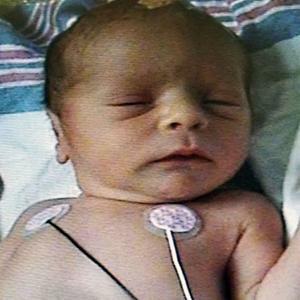 He was born with fluid in his lungs and also needed to maintain a certain temperature before he was able to be released. 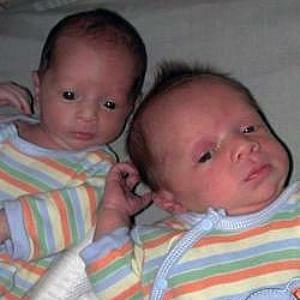 These identical mo-di twin boys were born at 35+5 weeks in 2010. 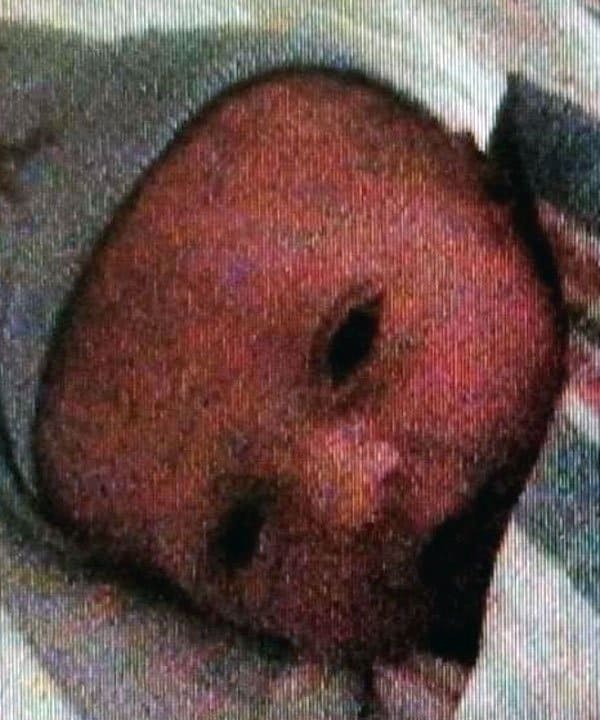 No NICU time was needed. They both have language disorders. 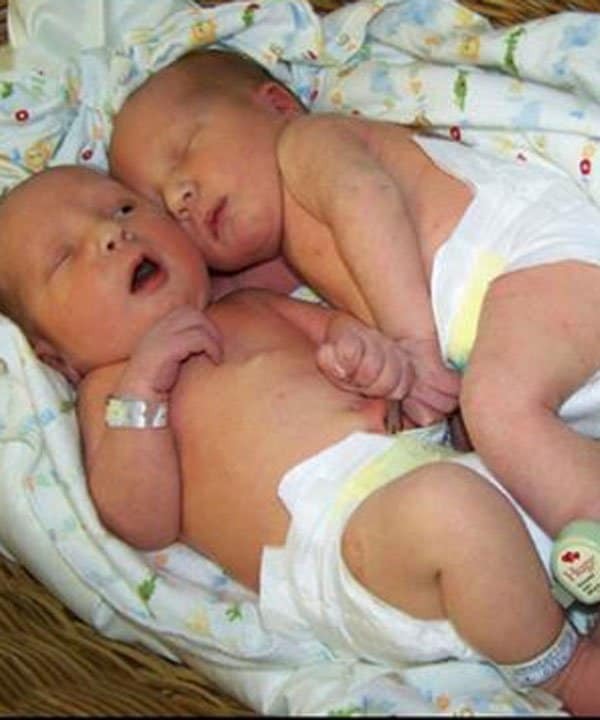 These fraternal twins were born at 35+5 weeks. 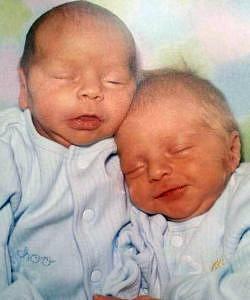 They weighed 7lbs, 2oz (3231 grams) & 6lbs, 14oz (3118 grams) at birth. 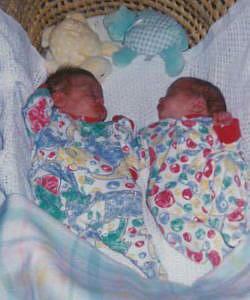 These identical twin girls were born at 35+6 weeks. 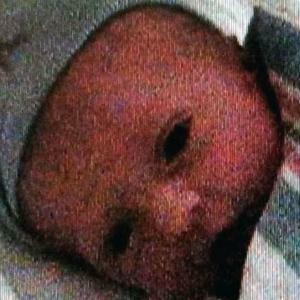 One twin was tube fed in hospital, as she was 4lb, 8oz (2041 grams).